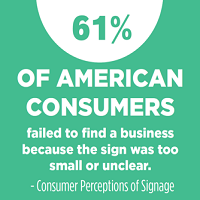 Washington, DC, October 8, 2018 – The Sign Research Foundation’s latest research explores how digital wayfinding is transforming various sectors. Digital Wayfinding Trends: Lessons Learned from Museums, Healthcare, and Transit Experiences, was written by Leslie Wolke, founder, MapWell Studio (www.map-well.com). All SRF research is provided free for use. SRF is supported solely by donors whose gifts help further insights into the sign and visual communications industry. See the full lineup of SRF research at signresearch.org/research. 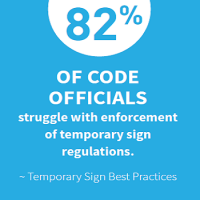 The Sign Research Foundation is the only research organization advancing the science, technology, design, placement and regulation of signs. 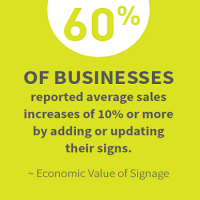 A proven resource for education, research and philanthropy, our work contributes to more livable cities, thriving businesses and vibrant and effective sign strategies. We facilitate dialogue with architects, urban planners, developers and other constituencies to build stronger, safer and more successful communities. The Sign Research Foundation is a 501c3 tax-exempt organization and all donations may qualify as a charitable deduction for federal income tax purposes.